2. 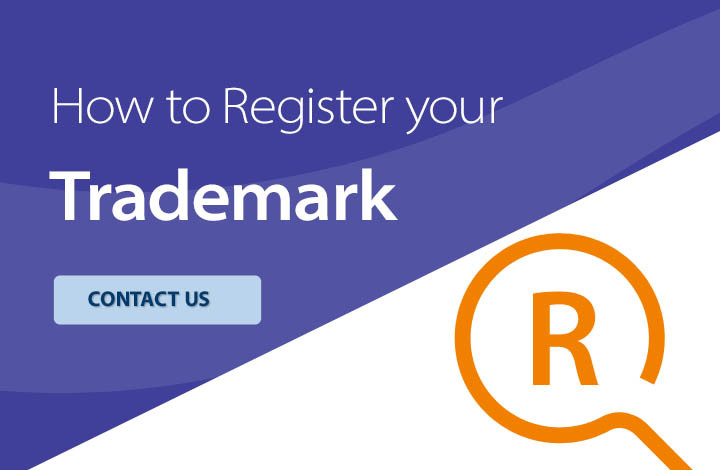 Why register a Trademark? 3. How can I register a Trademark? 4. How long does a Trademark Protection last? 5. Do I need to register a same Domain Name? 6. Do I need to register a same Company Name? The Nice Classification (NCL) is an international classification of goods and services applied for the registration of trademarks. This classification sets out 45 different classes of goods and services that a trader can register in relation to a mark. The full list of classes can be found here. Pharmaceuticals, medical and veterinary preparations; sanitary preparations for medical purposes; dietetic food and substances adapted for medical or veterinary use, food for babies; dietary supplements for humans and animals ; plasters, materials for dressings; material for stopping teeth, dental wax; disinfectants; preparations for destroying vermin; fungicides, herbicides. Common metals and their alloys; metal building materials; transportable buildings of metal; materials of metal for railway tracks; non-electric cables and wires of common metal; ironmongery, small items of metal hardware; pipes and tubes of metal; safes; ores. Surgical, medical, dental and veterinary apparatus and instruments; artificial limbs, eyes and teeth; orthopaedic articles; suture materials. Precious metals and their alloys; jewellery, precious stones; horological and chronometric instruments. Paper and cardboard; printed matter; bookbinding material; photographs; stationery; adhesives for stationery or household purposes; artists’ materials; paintbrushes; typewriters and office requisites (except furniture); instructional and teaching material (except apparatus); plastic materials for packaging; printers’ type; printing blocks. Unprocessed and semi-processed rubber, gutta-percha, gum, asbestos, mica and substitutes for all these materials; plastics in extruded form for use in manufacture; packing, stopping and insulating materials; flexible pipes, not of metal. Leather and imitations of leather; animal skins, hides; trunks and travelling bags; umbrellas and parasols; walking sticks; whips, harness and saddlery. Furniture, mirrors, picture frames; unworked or semi-worked bone, horn, ivory, whalebone or mother-of-pearl; shells; meerschaum; yellow amber. Household or kitchen utensils and containers; combs and sponges; brushes (except paintbrushes); brush-making materials; articles for cleaning purposes; steelwool; unworked or semi-worked glass (except glass used in building); glassware, porcelain and earthenware. Ropes and string; nets; tents, awnings and tarpaulins; sails; sacks; padding and stuffing materials (except of paper, cardboard, rubber or plastics); raw fibrous textile materials. Textiles and substitutes for textiles; bed covers; table covers. Games and playthings; gymnastic and sporting articles; decorations for Christmas trees. Agricultural, horticultural and forestry products; raw and unprocessed grains and seeds; fresh fruits and vegetables; seeds; natural plants and flowers; live animals; foodstuffs for animals; malt. More details can be found here .